“We are streaming, motherf***ers!” We were all caught a bit off guard when we first saw this somewhat unexpected announcement from the Coen brothers, but now we know what’s up. 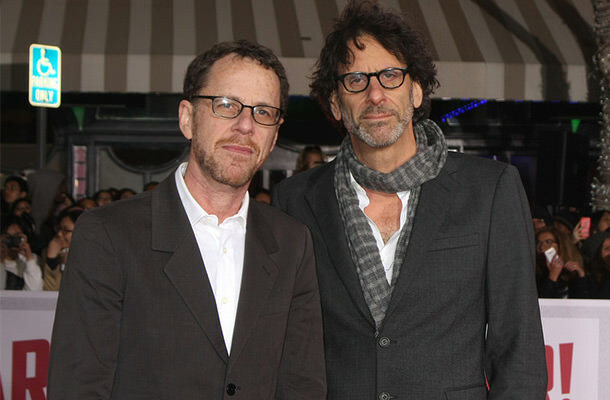 As Screen International reports, the Coens are already working on a pretty huge project called “ The Ballad Of Buster Scruggs,” a western TV miniseries that is planned as an anthology. We know that some of their work has already been successfully transitioned to the small screen via Fargo, but Joel and Ethan Coen weren’t exactly much involved in it. Now, however, the two extremely talented filmmakers have clearly decided to give television a proper try. Not much is known about the upcoming series yet. We do know that Annapurna Television and Netflix will be backing up the project, and that the Coens plan to put it in a form of a miniseries that will intertwine six different storylines. The script is, of course, based on an original idea, while Joel and Ethan will also be the main people behind the camera. As Variety reports, The Ballad Of Buster Scruggs first started off as a film, but since it ended up being too complicated for just one movie, the Coens decided to make it a TV series. Sounds good to us. Stay tuned.